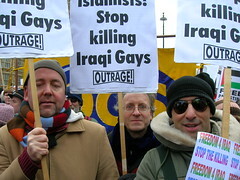 OutRage! 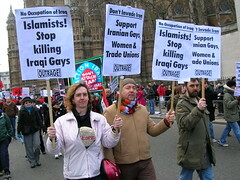 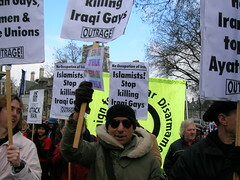 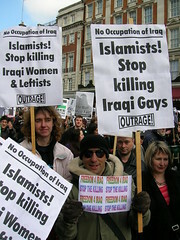 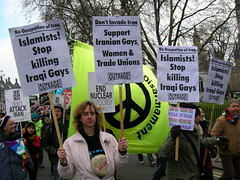 joins anti-war demo, London, March 2006 – No Foreign Occupation! 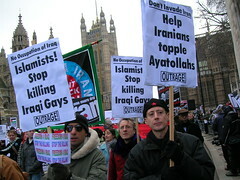 Support the Iraqi and Iranian democratic opposition.